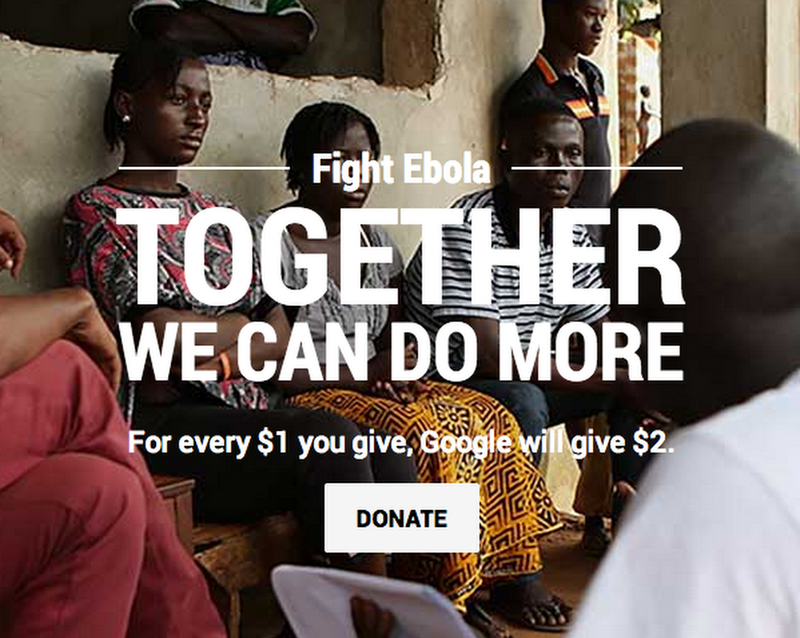 Today, Google is launching a public giving campaign to fight Ebola. For every dollar you give, Google will donate two dollars. 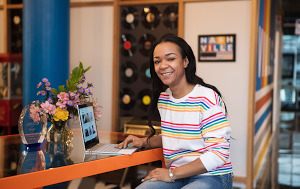 In addition, we’re donating $10 million right away to support nonprofits such as InSTEDD, International Rescue Committee, Medecins Sans Frontieres, NetHope, Partners in Health, Save the Children and U.S. Fund for UNICEF. These organizations are doing remarkable work in very difficult circumstances to help contain this outbreak, and we hope our contribution will help them have an even greater impact. Separately, our family foundation will also be giving $15 million. Our hearts go out to everyone whose lives have been touched by this tragedy.